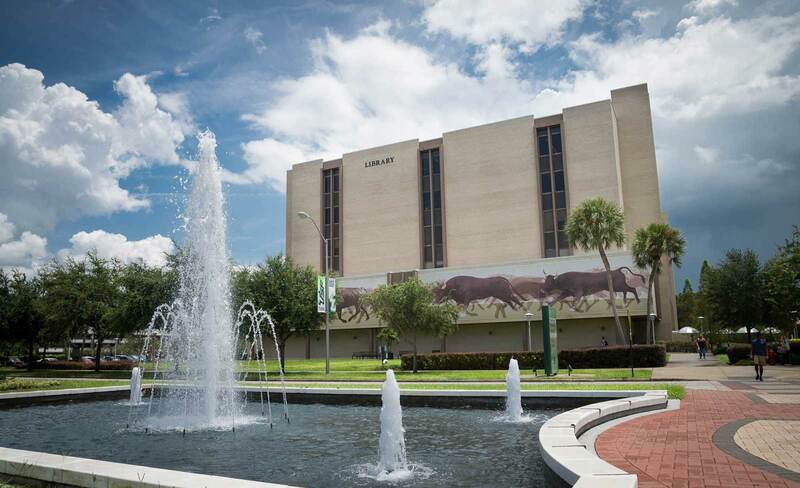 The USF Library Digital Media Commons (DMC) is a multimedia production area that provides equipment, instruction, creative space, and assistance to USF students, faculty and staff. Available equipment and checkout procedures. The Studio is a mixed-use multimedia space available in the Digital Media Commons. View our workshop schedule read more about what the DMC is offering in Fall 2018. Interested in displaying your artwork around the DMC? Submit your projects here!